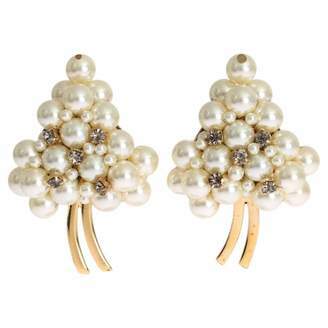 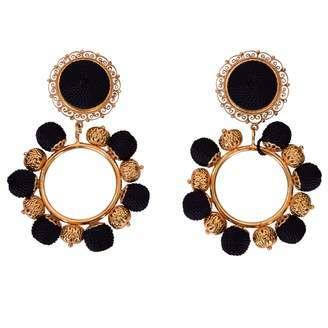 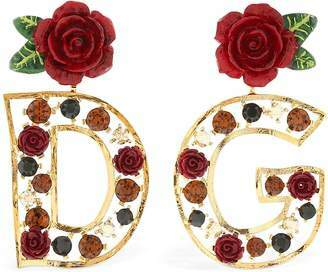 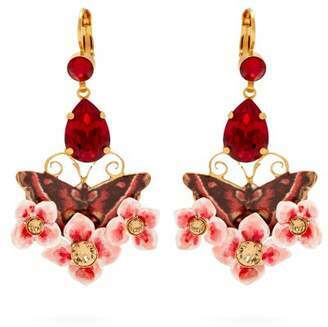 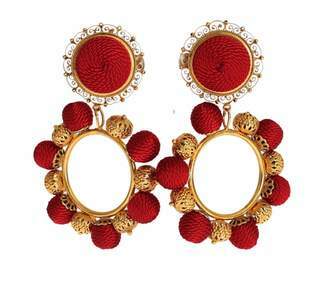 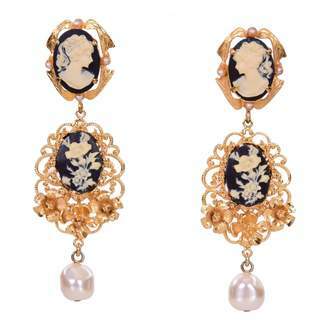 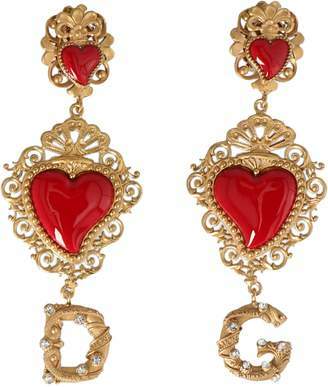 Dolce & Gabbana - Dolce & Gabbana's red floral earrings feel deeply romantic. 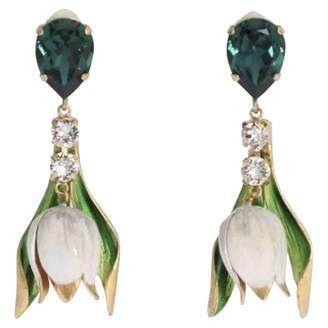 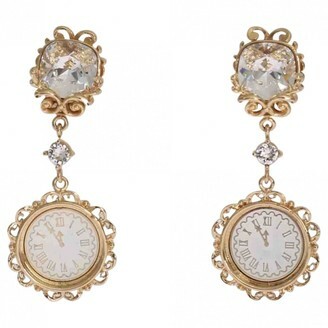 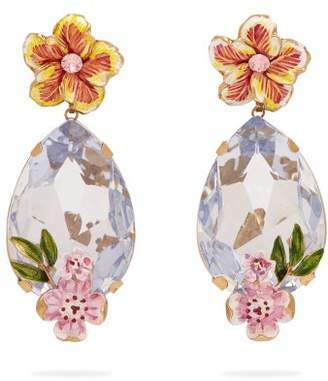 Delicately crafted in Italy, they're comprised of round, pear, baguette and marquis-cut crystals and a red resin flower which is accented with a red pear-cut crystal. 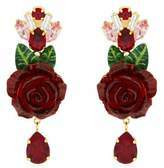 Wear yours alongside one of the label’s floral dresses for the most dramatic take.